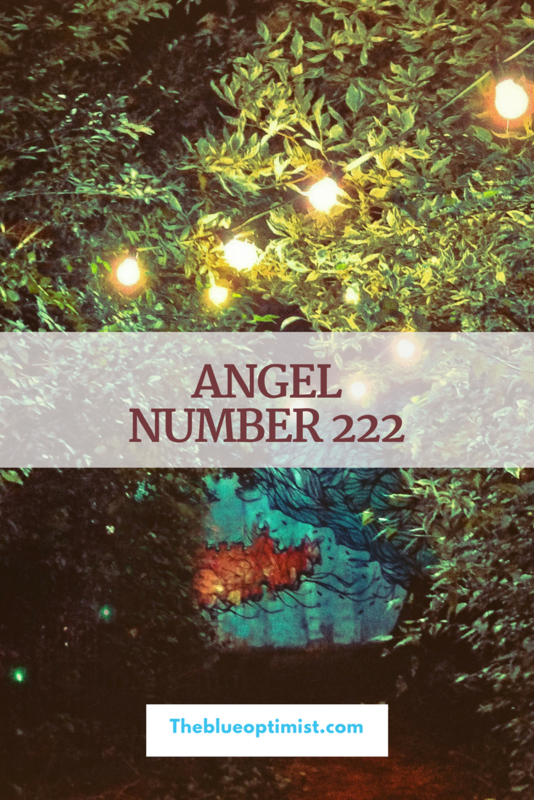 Angel Number 222 triples the energy of the Number 2, thus amplifying the energy. Number 222 represents harmony, relationships, cooperation, manifestation, balance, success, and service. 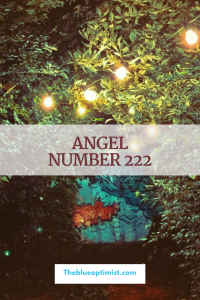 Number 222 encourages you to turn your attention inward. Now is the time to move forward peacefully. It is essential that you own your power, speak your truth, and follow your intuition. Trust that everything is working in your favor. You must release anything that is holding you back from your greatness. Many of your dreams are now manifesting. Keep the ball rolling by remaining positive and faithful. You are entering a new phase in your life, and you may find that there are things that are no longer a fit. De-clutter your mind, body, and spirit. Rid yourself of all that does not serve you. There may also be a need for a very important decision to be made. Do all your research, and then move forward with that decision as soon as possible.